I personally think a PSD kit for Bootstrap misses the point entirely. 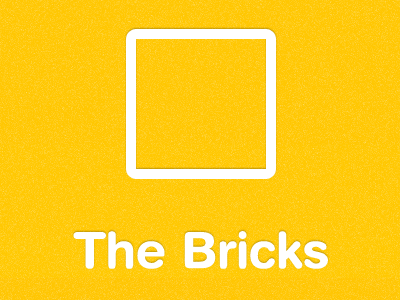 Just use the Bootstrap itself if you want to create some mockups! Could be useful for those who don’t know HTML/CSS, though. 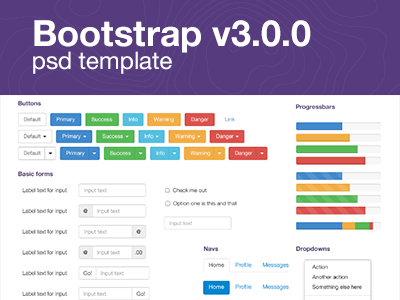 Bootstrap V3.0.0 PSD Template is a free UI Kit design resource made by Dribbble user Monsieur Cédric. As far as I can tell, its license is Unknown.